You’re grabbing a drink with friends or heading out to the bars for a night of fun, and the last thing you want is to worry about your cards and cash all night. Plus, there’s nothing worse than having your phone, keys, and wallet jingling and jumbling around your pockets while you’re trying to bust a move on the dance floor (yikes). 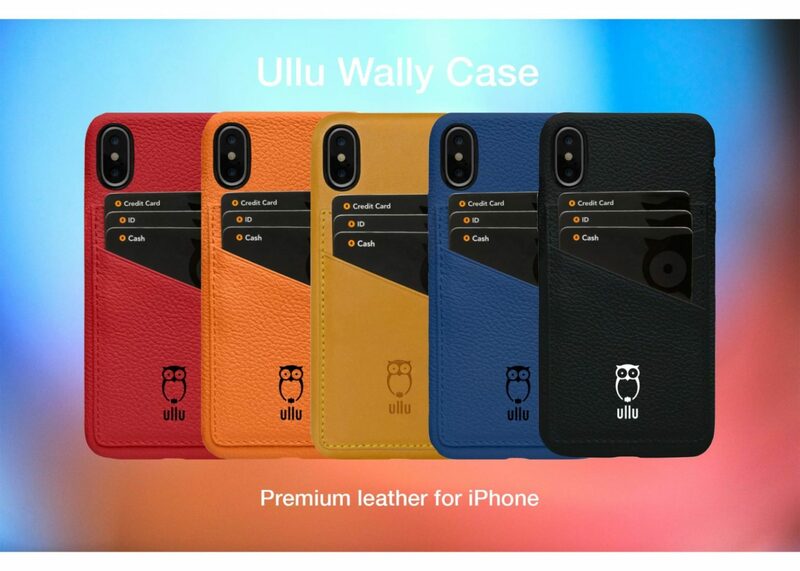 Whether you’re bar hopping or just needing to travel light and worry free, carry your valuables safely and compactly with Ullu’s premium leather Wallet Cases for iPhone. Three attached pockets allow you to carry credit cards, cash, and ID with ease. Choose from nine gorgeous Italian leather options. These cases are practical and powerful, well worthy of your stunning iPhone. Up close, you can see the leather’s supple textures. 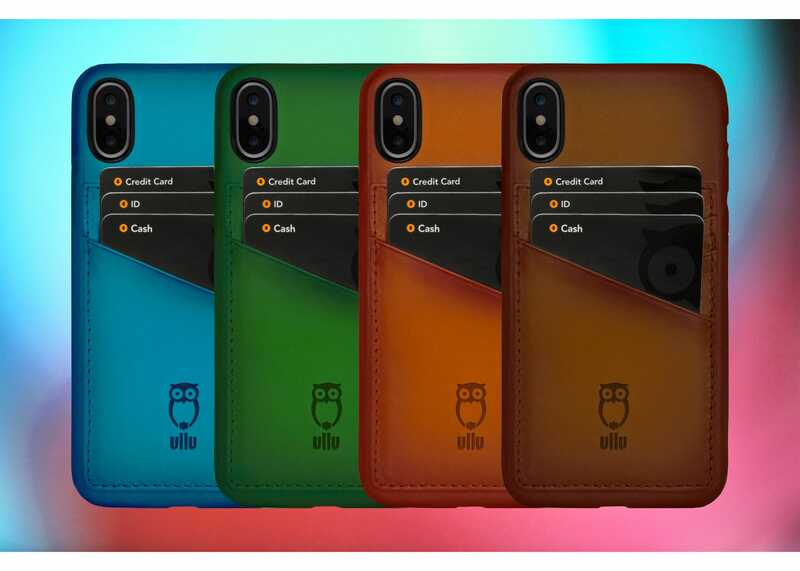 The best part about Ullu’s Wallet Case? 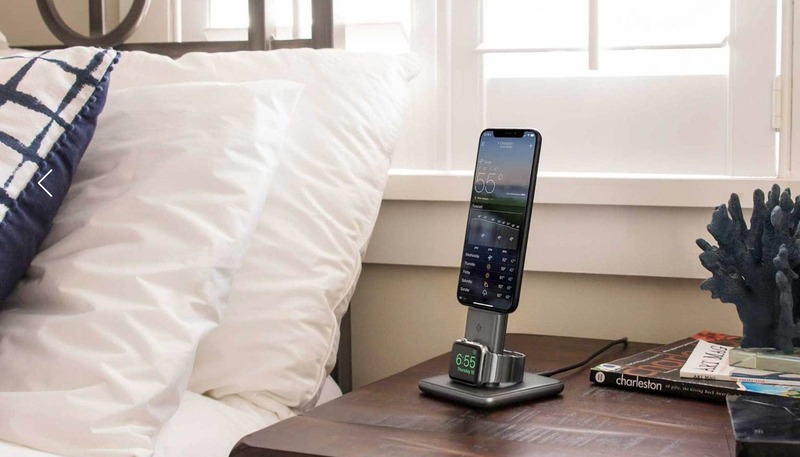 It succeeds in both style and functionality. Cards fit snuggly in the slots and stay there without any slippage. Carrying around this case ensures safekeeping for your cash and cards while upgrading your style to level 100. Handcrafted from Italian calf leather, this case is a stunner. Each leather patina is different and unique, changing over time. This is top-notch quality you can feel and see. In the hand, this leather is almost silky, which is no surprise since Ullu prides itself on crafting only the best in luxury products. Based in Dubai, Ullu’s philosophy on product creation is a nod to the finer things in life. 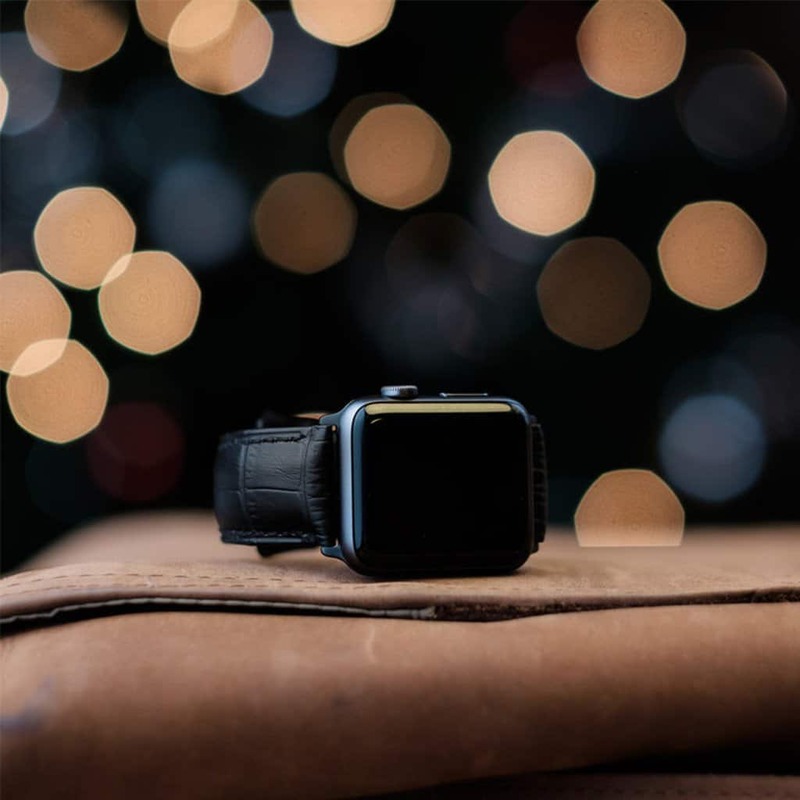 The luxury brand prides itself on handcrafting premium leather Apple Watch and iPhone accessories for its discerning clientele from whom Ullu gleans its style cues. Handmade and finished by skilled artisans, each case is unique, beautiful and impeccably finished. This ultra-soft leather displays the best in high-quality craftsmanship. Ullu’s hand-colored version features a cool gradient vibe. Whether you’re going big and bold with Tangerine or staying suave with Knight Rider, Ullu’s color options are a real statement. Find your perfect match with nine different striking colors. Ullu’s Hand-Colored leather wallet cases are made from the same Italian calf leather, but these cases are hand-colored by expert colorists. They feature a gradient quality, highlighting the depth and richness of each color. 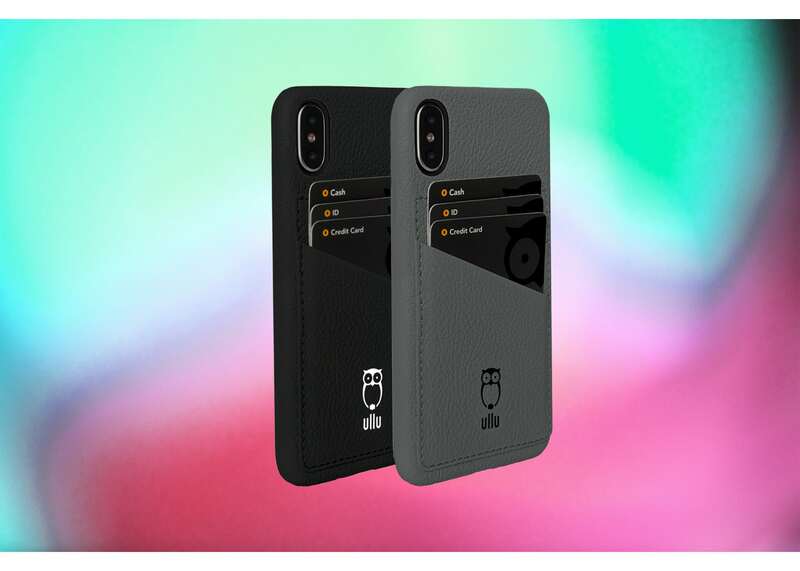 Next time you hit the town for a night of fun, grab one of these stunning iPhone cases to double as your wallet.